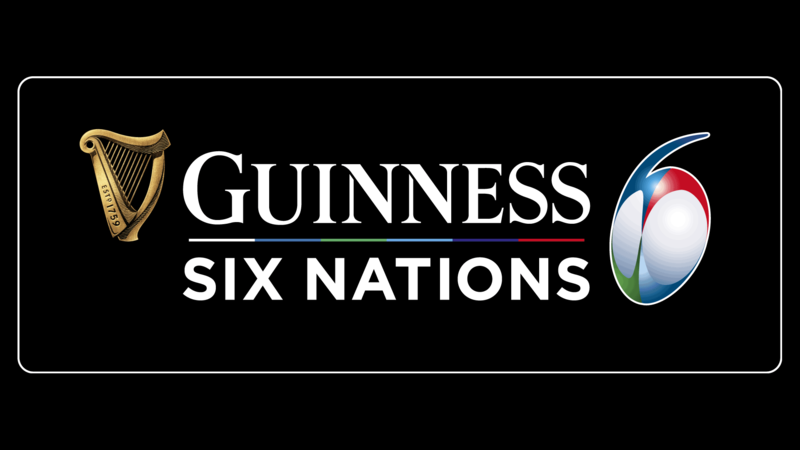 The Six Nations tournament begins tonight, starting with France v Wales in Paris, and Smart Aviation are celebrating another record year for charters; we have 38 flights planned during the 2019 tournament, and we are carrying over 6000 supporters meaning once again we have earned our reputation as the leading arranger of charter flights for rugby. Since the company was founded in 2005, Smart have earned a reputation for going over and beyond to accommodate the needs of their loyal rugby clients who will be travelling on our numerous charters this year. As part of that service, Smart will have representatives in Paris, Rome and Dublin to ensure everything goes without a hitch – watch out for updates on our social media as we report on the challenge of organising multiple charters for thousands of fans.